Updating your commercial real estate website isn’t an easy task! In today’s world, there are so many options available it’s hard to know where to start. Here are a few plugins and services that best suite commercial real estate websites. Property Line – Another low cost option to advertise your commercial real estate listings is Property Line’s RealNex system. RealNex AREAS is designed for CRE and organization websites, RealNex AREAS markets commercial property listings, and displays effective visual demographic data for your area and printable PDF reports. RealNex AREAS’ s commercial availabilities are kept current for you automatically – and affordably. LoopLink – If you’re interested in a little more high-end product, LoopNet’s integration system “LoopLink” looks amazing on all platforms – desktop, mobile and tablet. It also prevents your website users from going down a rabbit hole of searching all properties in the database. Instead, it shows your listings only. WP Smush – We all know we should save images exactly at 72-dpi and the proper size on websites, but none of us want to take that kind of time. It’s detailed, repetitive and time consuming work. WP Smush automatically compresses your images to reasonable size. When all your images are compressed, it speeds up the amount of time it takes for your website to lead. Yoast SEO – One of the easiest, most automated ways to deal with your website’s SEO strategy. It automatically creates everything you need to get started – sitemaps, robots, etc. You can easily set each page with individual titles and descriptions to get your website noticed. Contact Form 7 – With so many additional add-ons to this plugin such as integration into email services, page redirects, etc., it’s hard to find a free contact form that performs better. Social Warfare – It’s very difficult finding a social media plugin that doesn’t hurt your load time. Allow people to easily share your posts and pages with a bar of available social media platforms. Social Warfare has a set above the competition since it logs and tracks your social media presence. Use this information to increase your most-shared topics. 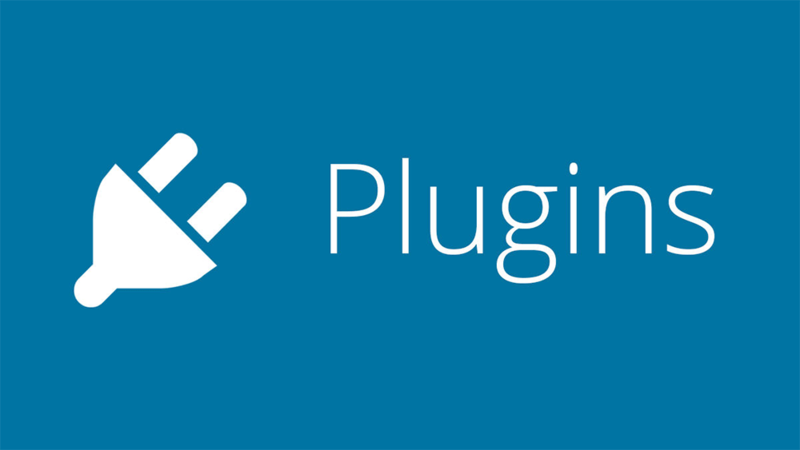 Google Analytics Dashboard – This Google Analytics for WordPress plugin enables you to track your site using the latest Google Analytics tracking code and allows you to view key Google Analytics stats in your WordPress install. In-depth Page reports and in-depth Post reports allow further segmentation of your analytics data, providing performance details for each post or page from your website.